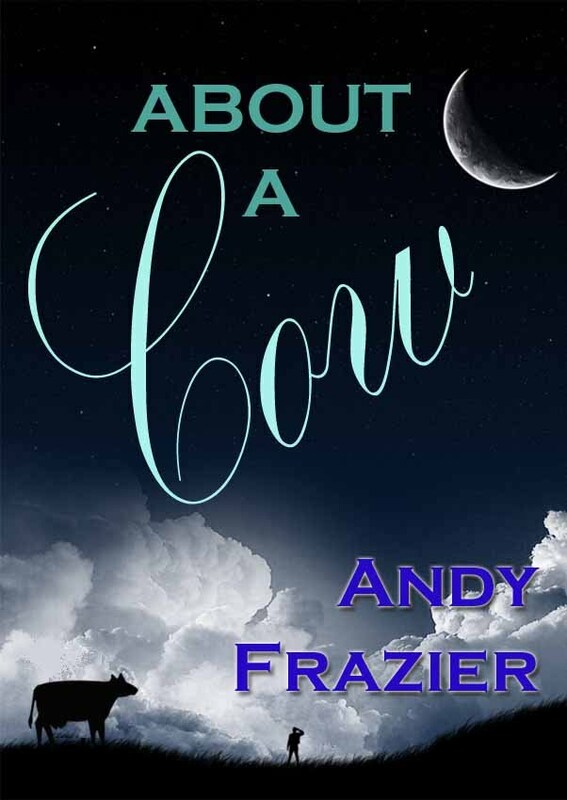 The Countryside has always been something dear to Andy Frazier’s heart, ever since he grew up on a farm in the English Midlands. Widely known amongst cattle circles for his grooming supply business as well as his exploits in the show-ring, in the mid nineties his business focus moved on to other things, leaving his beloved countryside behind. However, after a career as a business analyst in the city, over the last 5 years Andy has earned his living as an author, now living in rural South West France. Having written a number of books about the countryside, some fiction and some non fiction, Andy had been looking for a specialist online company to market his books directly to his target audience, and was surprised to find there was no such thing. “We needed something a bit more refined than the scattergun approach offered by superstores like Amazon,” says Andy, 50. After speaking with other like-minded authors, Andy decided to revisit his IT experience and set about creating an online portal which could display and sell books, offering a variety of sales channels to authors. The outcome is called CountryWord.com – ebooks of rural interest. Initially launching with a few hundred titles, CountryWord will keep track of books which trend, compiling detailed feedback to their authors. New books and authors are being added daily and users are encouraged to register on the site in order to receive FREE weekly ebooks from authors willing to participate in giveaways. “Using contact through social media, the response from authors has been terrific, especially from those who are independently published,” says Andy, who has published more than 20 books of his own in the last 3 years. With the continued viral sales of e-readers such as Amazon’s Kindle, the market for digital books is growing week on week and already outweighs its traditional paper brother. However, many folks in rural areas have been slower on the uptake of digital books, many still relying on libraries and local shops. Sadly, during these changing times, local book-shops and even national ones such as the quaint Landsmans Books, who would tour the agricultural shows with trailer loads of wonderful rural titles, are steadily going out of business. Andy believes that CountryWord can patch up that gap in the market, providing a valuable service to rural communities by bringing new and established titles directly to them over the internet.